Who could say no to The Nicholas Brothers? Fayard and Harold are firecrackers. I mean, they LITERALLY explode off the screen, inextinguishable in every performance. I was just thinking of how as Black performers, because of racial inequality, our ancestors didn’t have many opportunities to perform on stage or film 60, 70, 80 years ago… Can you imagine a film director, producer or theatre director saying “Sorry boys, there’s no need for you in this show” to THESE guys? Regardless of colour? C’mon, tell me that’s not a fire! And they were rejected many times. Could you imagine if they cut this from the movie? The two Black boys who could out perform ANYBODY? Anyway, this post isn’t about race or colour. Not today. 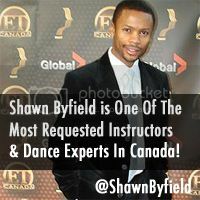 …Which lead me to teach thousands of students, travel internationally, perform and choreograph for stage, film and television, and own a remarkable dance studio in downtown Toronto. Tell me that’s not inspiring! I’m sure you’ll agree: Sometimes it only takes one spark to completely light up the path in your life. And that spark can ignite a wildfire of creativity and influence. We need MORE fires like this in our daily lives! Who’s YOUR spark? Eleanor Powell? Gene Kelly? Your Aunt & Uncle? Buster Brown? And are you interested in learning to tap dance? Because as you know, that’s what we do every day at Byfield Dance Experience. We give you the tools to develop your passion for dance. But watch out! Tap dance is addictive. =) When you start from scratch, you actually have unlimited potential. So. Do me a favour and leave a comment below. 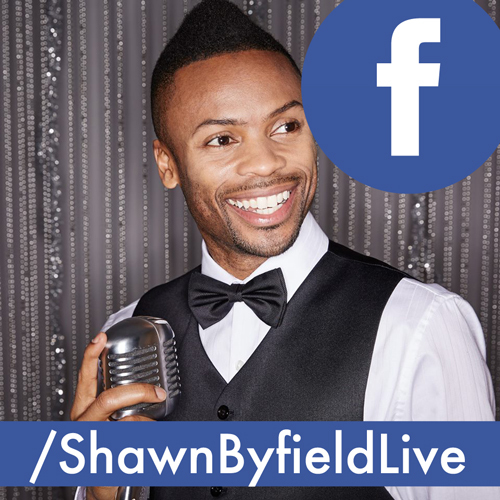 Tell me today about YOUR spark and if you’re interested in learning beginner tap dance. We’ll have another 8 week session starting April 22nd if enough peeps want it. Word?